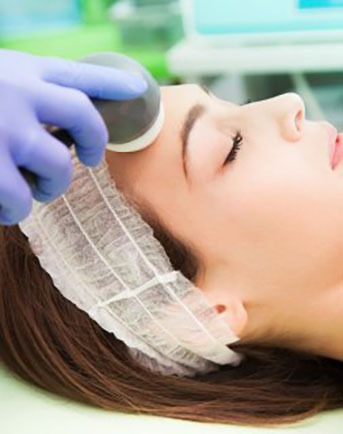 We are a Beauty Clinic based in the heart of Cambridge. 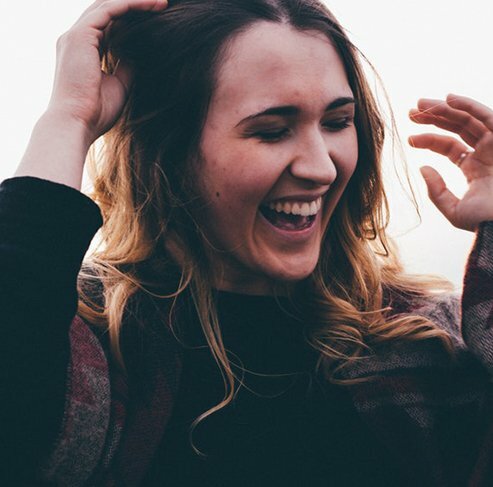 We offer solutions, allowing you to feel comfortable in your own skin and get the most out of life. 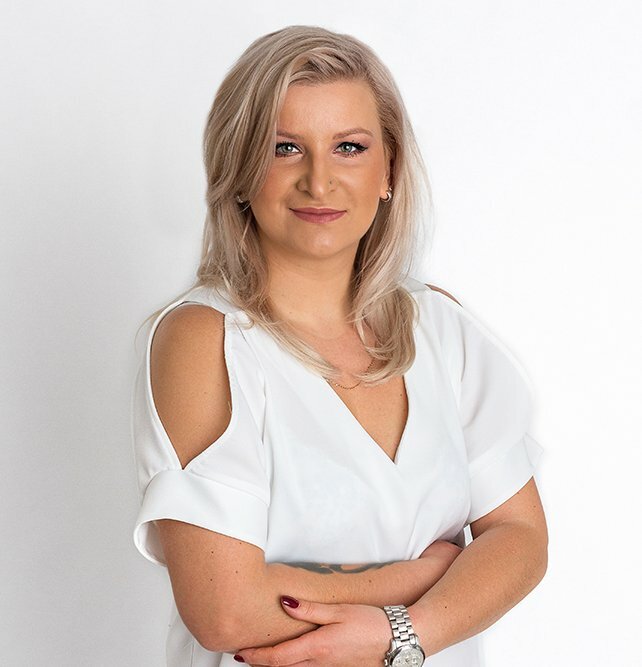 Our technician Ania Paterak has helped improve the welfare and confidence of her clients face since 2005. Every client is different, and with her personal approach, she ensures every client gets results they deserve. 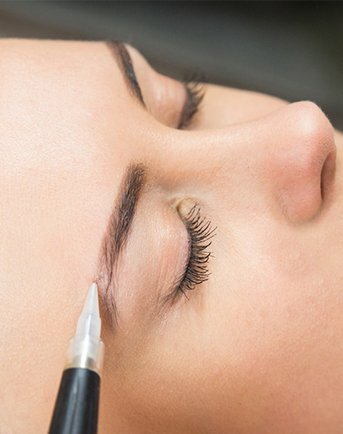 With experience on a full range of PMU, microblading and scalp micropigmentation, Ania has become one of the most trusted and respected technicians in the industry. 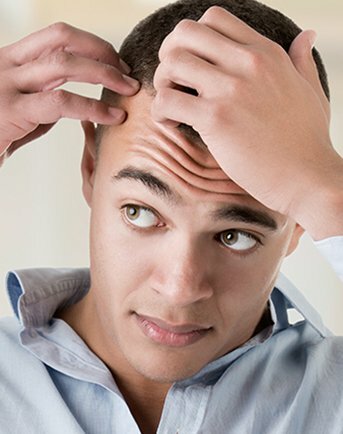 “I was apprehensive when I first enquired about getting scalp micropigmentation. Some of the other clinics I visited prior to speaking to CambsMC were not particularly welcoming. But when I went to CambsMC, all the staff provided fantastic customer service and an attention to detail.